The laser offers a powerful combination of performance, flexibility and simplicity, delivering high quality marks and satisfying a range of substrates. quality marks and satisfying a range of substrates. for�� paperboard,� glass, painter mental, paper labels,� PET and other plastic materials. 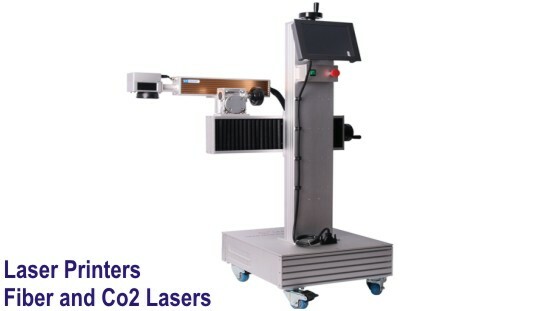 High-speed marking Double systems allows the information to be processed quickly. Unique design of red-light location system, which can adjust direction quickly. The speed of 2 dimensional high-precision lens can reach 8000mm/s Easy to use. Modular design, easy to understand 10.4 inch touch screen, easy to operate Ingenious design, applicable in a small area.